The mothership rocks. She made Roti Jala or otherwise known as Roti Kerai recently for Skai aka c(hubby) and I recently. For those have been acquainted with the awesomeness of Roti Jala, you would know that it's pretty hard to find in Singapore. And that, making Roti Jala is way too much work. Posted in Food, Foodie Fridays, Homecooked Meals, Love, Malay Cuisine, Singapore Food Blog, Singapore Lifestyle Blog. 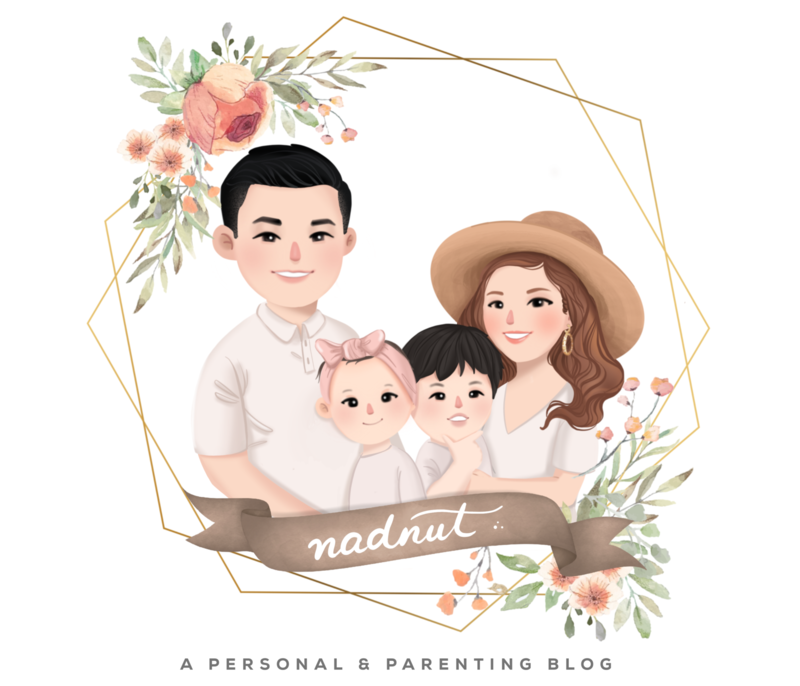 Tags: #Foodiefridays, Comfort Food, Foodie Fridays, Homecooked meals, nadnut, nadnut.com, nadnut.com - Singapore Lifestyle Blog, Roti Jala, Roti Kerai, Singapore Food Blog, singapore lifestyle blog, singapore lifestyle blogger, What's your comfort food? on August 28, 2015 by nadnut.